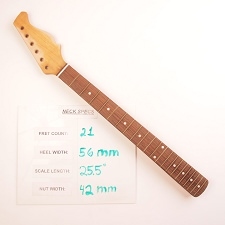 ShortScale :: View topic - Anybody recognize this headstock? Posted: Tue Nov 14, 2017 7:54 pm Post subject: Anybody recognize this headstock? recognized what brand it is. I'm really curious as to what the body that goes with it looks like. 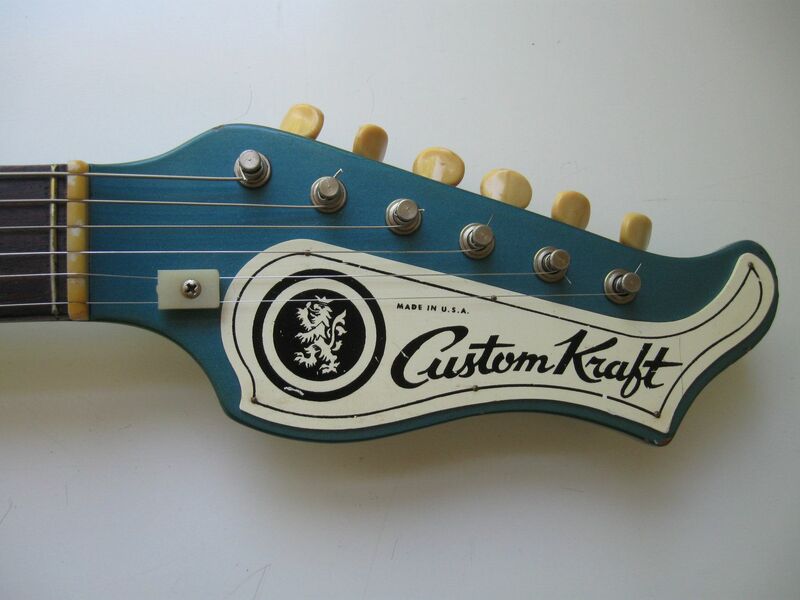 Posted: Tue Nov 14, 2017 9:21 pm Post subject: Re: Anybody recognize this headstock? I'm really curious as to what the body that goes with it looks like. Thank you jcyphe! It's actually not that bad looking if you lose the strat trem. I had one of those once and that was the first thing that came to my mind.